The Zoological Society of London is (ZSL), a charity founded in 1826, is a world-renowned center of excellence for conservation science and applied conservation. ZSL's mission is to promote and achieve the worldwide conservation of animals and their habitats. This is realized by carrying out field conservation and research in over 50 countries across the globe and through education and awareness-raising at our two zoos, ZSL London Zoo and ZSL Whipsnade Zoo, inspiring people to take conservation action. ZSL Indonesia is seeking a dynamic and highly experienced individual at a senior level, working closely with the Country Director and the Head of Asia to lead and support the ZSL Indonesian programme. 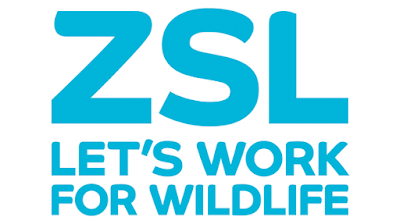 We are offering an exciting opportunity for an innovative and adaptable individual with extensive management experience to assist the Country Director in developing and delivering a suite of projects, streamlining the current operations in line with the highest standards prescribed by ZSL head office and external donors and stakeholders. The post-holder will report to the Country Director of Indonesia and will manage a team of staff based at our Head office in Bogor, Java and in our field project in Sumatra. The post-holder should have a proven track record in integrated development and conservation project management in Asia with experience dealing with large scale projects and large-scale donor management and/or a higher degree in an appropriate subject such as conservation biology, environmental economics, conservation/development policy or a related discipline. Sound experience of financial management and timely reporting to donors. 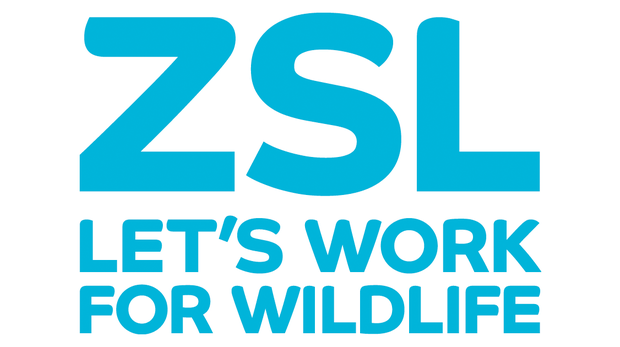 Please Note: The position will be based at ZSL's offices in Bogor - Indonesia and will involve significant travel to relevant countries including our Main offices in London, Regents Park. If you have any queries regarding these positions or when applying through the system, please contact Human Resources at hr@zsl.org.